On Saturday the 4th September UK Car and Commercial Photographer Tim Wallace officially began the 2010 'Inspired' tour with a talk in Central London. The event kicked off to a great success with all tickets sold out. 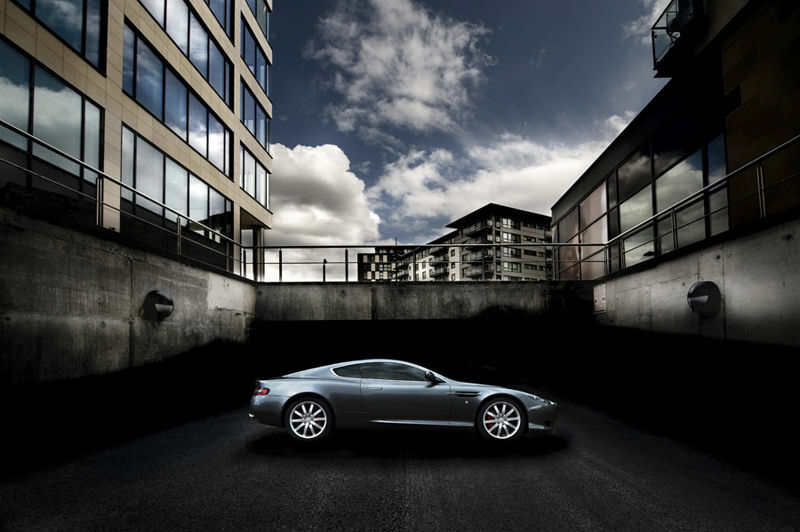 On Saturday the 4th September UK Car and Commercial Photographer Tim Wallace officially began the 2010 'Inspired' tour with a talk in Central London. The Tour this year takes on eight major cities throughout the UK from London to Edinburgh. Tim -"It's always great to kick off a tour in London, for me it's one of those places that I spend a lot of time in working and having meetings and I guess you could say that I have a love hate relationship with, love the diversity, hate the traffic!." "This year the discussion is very much centered on business, what it actually takes in my view to become a professional and business viable commercial photographer and also those 'little details' that in my view make all the difference when you are trying to get your business off the ground and make those first tentative steps. My business model so to speak my well not be what people expect but as a working professional myself these days the only main concern I have is trying to ensure I allow myself some time off now and again as my own business AmbientLife publically pushes forward in these difficult commercial times. The event in London went very well indeed and and had a good mix of both established professional photographers and assistants wanting to take those first steps themselves. We covered a lot of ground during the four hours and I only began to loose my voice right near the end which may have been just as well..."
"Next stop is Glasgow and I'm looking forward to the meeting more great people and hopefully offering not only some sound advice but also some inspiration." A sample of just some of the work that Tim creates for his clients.